Ada departed from this life to her eternal life with her Lord and Saviour Jesus Christ on Monday afternoon. She passed away peacefully with family by her side. 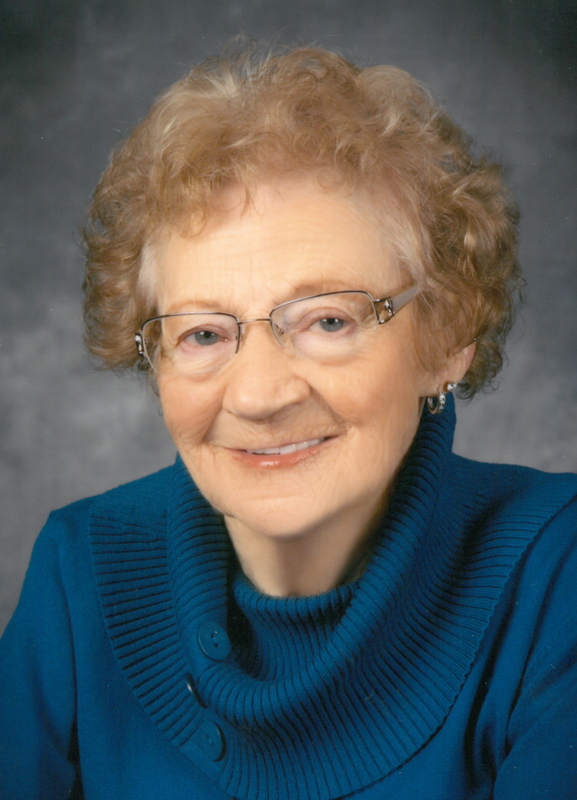 Ada will be greatly missed by her beloved children; Tamara (Daryl) McDonald; Sheldon (Linda) Willems; precious grandchildren and great grandchildren. She was predeceased by her husband, Arthur in 2011. The Memorial Service will be held on Monday, April 2, 2018 at 1:00 P.M. at Hepburn Mennonite Brethren Church, Hepburn, SK Arrangements are in care of Funk’s Funeral Home, Rosthern (306) 232-5245.